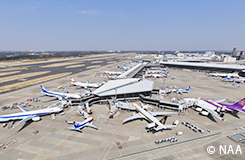 The ‘SKYTRAX Best Airport Awards 2019’ named Narita International Airport the World’s Best Airport Staff Service. The award is presented to the airport that receives the highest level of customer satisfaction across the full range of services such as customer assistance, immigration and security staffs, shops and restaurant personnel, and more. It is determined by the results of the online survey completed by air passengers worldwide. The ‘GMID Networking Event in Chiba’ was held successfully at the Chiba Convention Bureau’s office on April 4, 2019. The event was part of the Global Meeting Industry Day (GMID) worldwide commemoration. 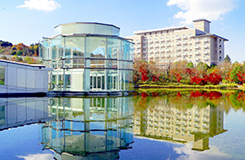 The Monorailex 2019 will be held in Chiba on November 24 to 27, 2019. 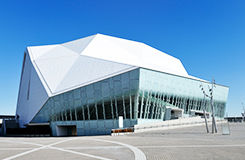 The 4-day event is the first ever Monorailex conference in Japan which will be attended by about 90 participants from across Japan and abroad. 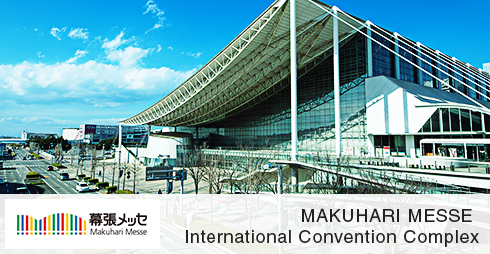 Chiba MICE Day was held successfully at Makuhari Messe on February 12, 2019. Attended by 440 participants from different sectors of government, local entities and private enterprises gathered together to learn and discuss latest in MICE Industry. 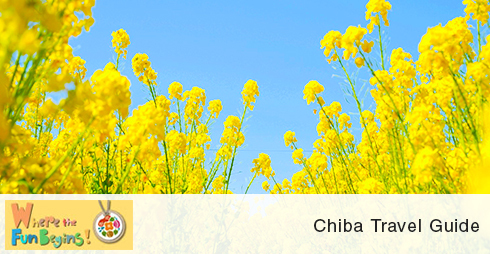 More Flights & Enhanced Services, Japanese Hospitality From Narita Airport to the World! 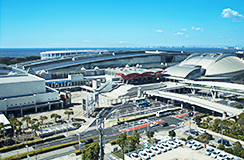 In response to the growing demand and in preparation for the coming Tokyo 2020 Olympic and Paralympic Games, Narita Airport continued to develop its services while incorporating the Japanese hospitality aimed to provide utmost satisfaction possible to air travelers. 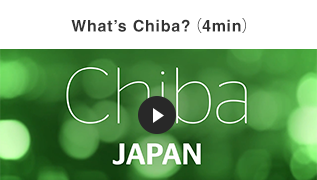 The Chiba Convention Bureau has participated in the event organized by the Japan National Tourism Organization held in Jakarta, Indonesia in January 2019. The Japan Incentive Seminar provided businessmen from Chiba and Jakarta an opportunity to meet face-to-face and discuss inbound tourism and other related issues. A total of 54 composed of 11 agencies from Japan and 43 local enterprises from Indonesia said to have attended the event. Over 28,000 attendees from 96 countries attended the exhibition and conference to visit over 600 exhibitors from around the world. 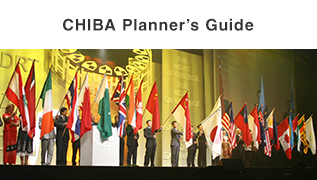 Chiba is the only prefecture in Japan to have four certified International Conference Tourist Cities (Chiba, Narita, Kisarazu, and Urayasu Cities). 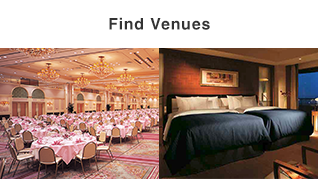 This wide variety of locations will meet the needs of organizers. An International Conference Tourist City is a municipality close to appealing tourist attractions that is certified by the commissioner of the Japan Tourism Agency with a structure in place for attracting international conventions and other events with facilities where international conferences can be held, lodging facilities, etc.